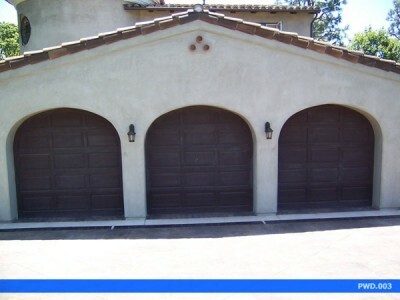 Many of us don’t think about our garage doors. Instead, we use them daily, opening and closing them when we leave for work, and then again when we arrive back home after the day is over. We all expect for our garage doors to simply work without a problem, but unfortunately there are problems out there that you just haven’t experienced yet. 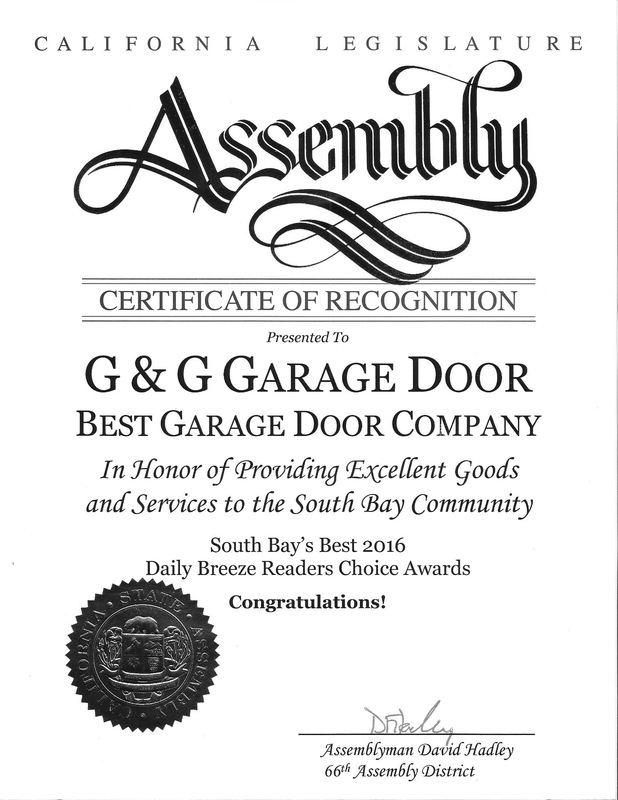 Garage door repair is our speciality at G&G Garage Doors in Torrance, which is why we’re giving you some of the most common garage door problems that you may be running into. Does Your Garage Door Stick Open or Closed? 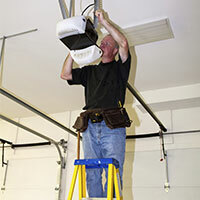 There are a few different issues that may cause your garage door to stick open or closed. If you have an automatic garage door opener, be sure to check the batteries, switches and sensors first. If none of those solutions work, it’s a good idea to check for any obstructions that may be in the wheel track. Weather is another issue that can cause your garage door to stick open or closed, so find a lubricant that isn’t affected by temperatures. Unfortunately, one of the most common causes of your garage door becoming stuck is that it was hung unevenly. If your garage door has never had problems, it’s important to make sure that your garage’s cables and springs are all in good condition, because uneven lengths and tension can cause your garage to operate unevenly, causing stickiness. 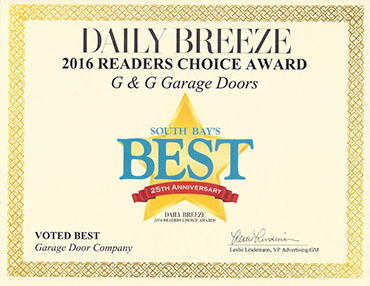 Count on the garage door repair specialists in Torrance to help you out when you’re in need. 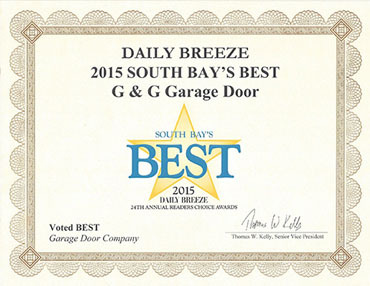 Stay tuned for more common garage door problems that you may be running into.